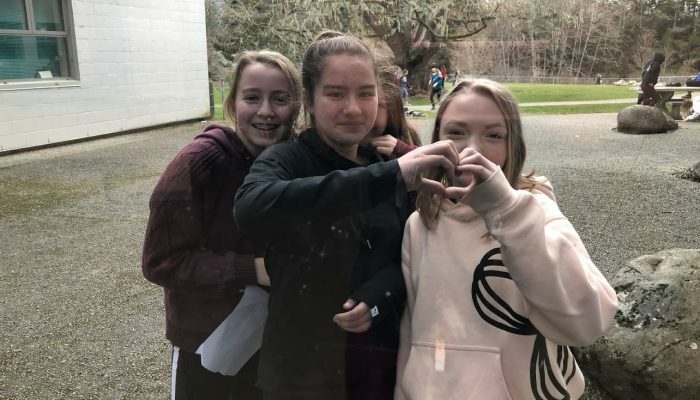 Journey Middle School | "People Run To Be Here"
Who: Three Grade 7 classes. Ms. Dvorak, Ms. Federici and Ms. Gitzel/Ms. 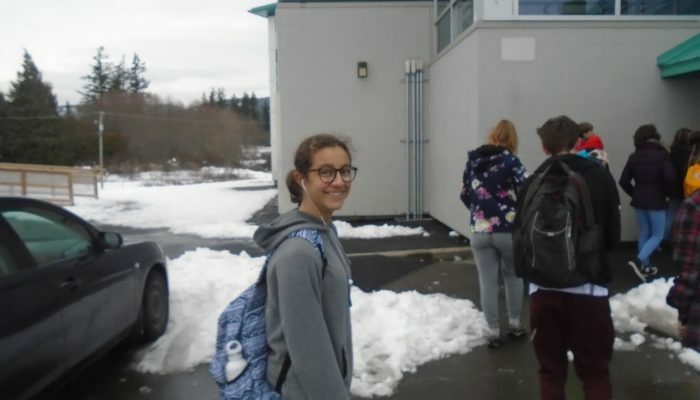 Schnarr students will have an opportunity to participate in an Outdoor Adventure Camp a Horne Lake Provincial Park. When: June 12, 13 and 14, 2019. Where: Horne Lake Parent/Guardian Meeting: Tuesday April 30, 2019 at 6:30 pm Journey in the Multipurpose room. In accordance with School Board Policy, parents and guardians must have a face-to face meeting with teachers to discuss the safety details of a moderate risk overnight field trip. We are looking forward to meeting with you soon. 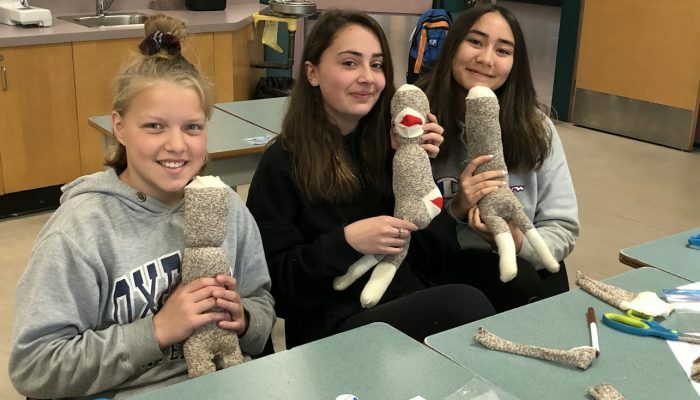 CONGRATULATIONS JOURNEY BAND – The Journey Band travelled to Port Alberni on Wednesday April 10 and have earned an opportunity to perform at Nationals. Thank you to all the families who came out to our Celebration of Learning Open House on Thursday Evening. 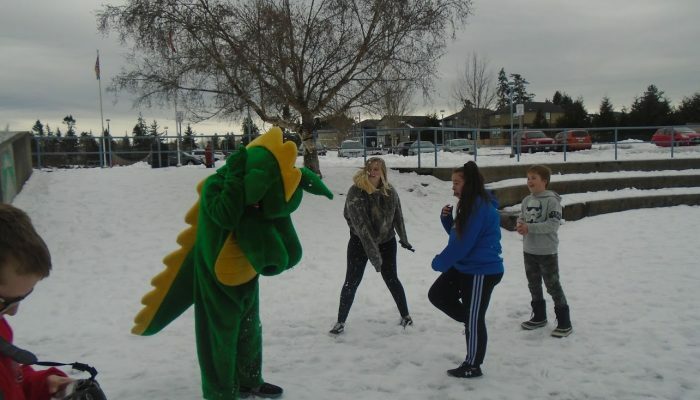 Robotics Team @ Provincials – Go Dragons, Go! 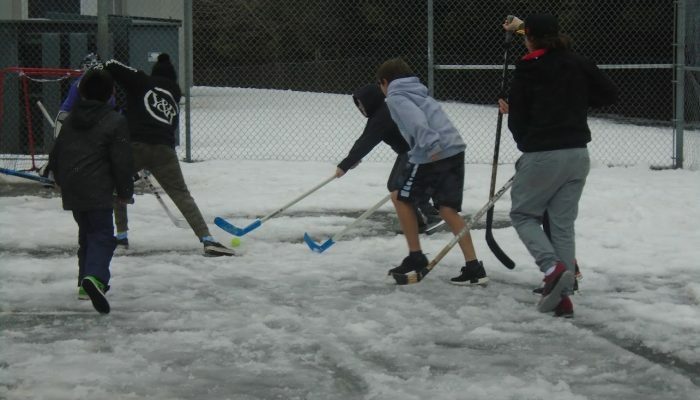 Fox Fest/Spring Sports Day – Celebrate the memory of Terry Fox and keep his dream alive. Donations will be accepted all week. Students will be walking/running in the neighbourhood around Journey in the morning for the run and participating in various sporting events in the afternoon. Bus Registration Opened April 12 –School bus registration for the 2019/20 school year beginning in September. Many of our buses and routes fill quickly. Please register asap. As in previous years, we will be using the School Cash Online system for school bus registration. Registration is free for families. Questions? Please check out some of the Frequently Asked Questions near the bottom of the Transportation page or contact the Transportation Department via email or call (250) 474-9845 . Due to volume of inquiries, please allow 3-4 business days to receive a response. JAPAN FRIENDSHIP EXCHANGE – A huge shout out to all families and students who took part in our friendship exchange. You made this event spectacular! Please register early to ensure seating. Last one filled up quickly. It is with great excitement that Journey welcomes back Ms. Laurie Szadkowski, our amazing Principal. Laurie has been covering a leave at the school board office throughout the school year. We are happy to have her back at Journey for our Spring Term. While Ms. Szadkowski was away, many staff members stepped into new roles to support the school. A big thank-you to Ms. Katrina Abell, our Acting Vice-Principal who has done a fantastic job leading Journey over the last few months. We thank her for her hard work and leadership. Thank-you to Ms. Federici for her work and for sharing her expertise in our Student Support Department. Thanks to Mr. Rhys Hill who has taught Grade 6 and Grade 8 and has had a great impact with athletics and school spirit at Journey. Ms. Szadkowski, the Journey Dragons have missed you and we look forward to having you back full time on Wednesday, April 8th. We welcome our friends from Japan on Thursday, March 28th. Help Shape How We Communicate With You! 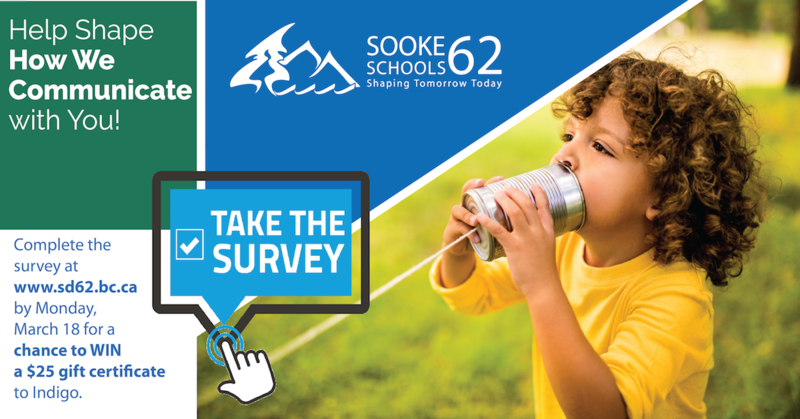 The Sooke School District needs your assistance to help shape how we communicate with you. We want to be sure we are communicating with our parents in the best way possible, so please take a few minutes to voice your thoughts. Whether it be sharing information that helps parents support a child’s learning at home or communicating progress on a school expansion, it is important that the needs of parents and residents inform the District’s and school’s communications and public engagement efforts. 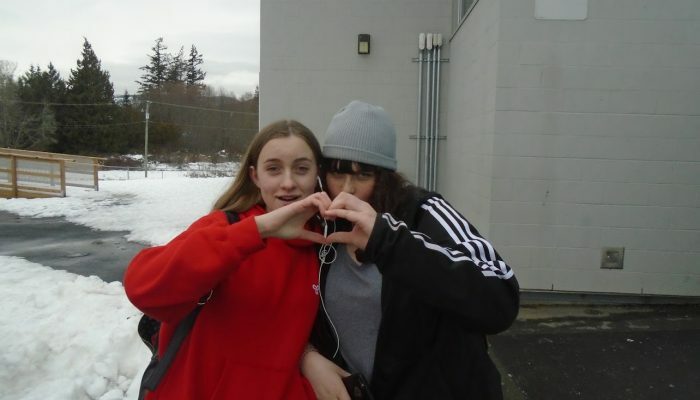 BAND TRIP INFORMATION – Fees and permission form are due March 7 for Port Alberni trip— $100 for trip. 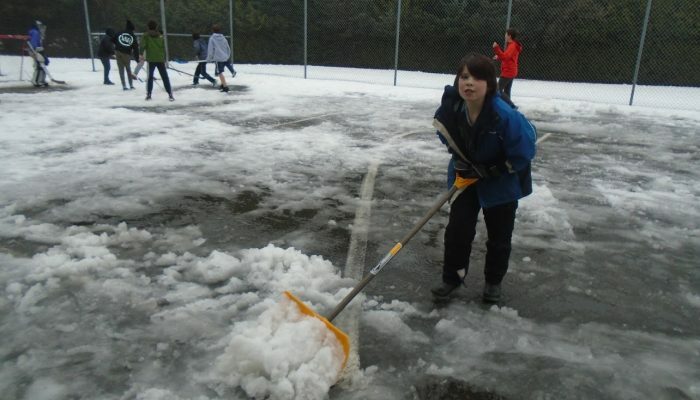 Remaining fees for Whistler trip are due now. Permission forms must be signed in order for student to participate. All forms please submit to Ms. Bjorklund. EXPLO 2019 RESCHEDULED TO WEDNESDAY MARCH 13 – All School-based all-day exploratories and all day field trips (Gr. 8 Ski Trip, Gr. 6/7 Vancouver Trip, Imax/Flying Squirrel) will run on this new date. We are aware that change can be confusing and difficult for all involved. Please know that the shift in how we communicate student learning is supported by research and best practice. As a staff we have been learning and planning to ensure we are providing informative and meaningful ways to communicate student learning. We appreciate your understanding and support during this important process. Points of Progress will be going home with students on or before Friday March 15th. Peter and the Starcatcher at Royal Bay Secondary is a whimsical tale that tells the story of how an orphaned boy becomes Peter Pan. This Tony Award winning play (that contains lots of music) promises to be an adventure for the young, young at heart, and those determined to never grow up. 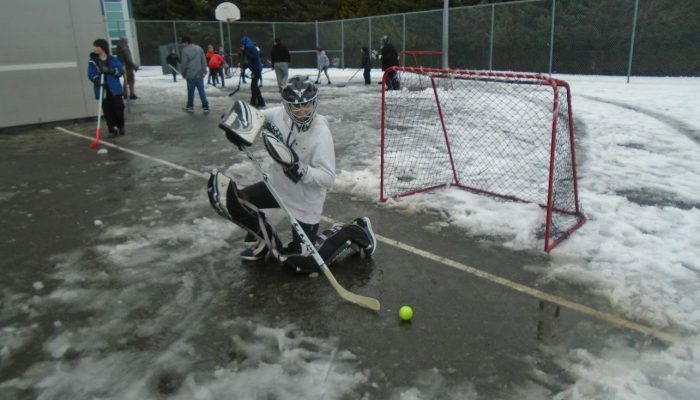 Grade 8/9 HOCKEY GAME: All students will walk down to SEAPARC to watch at 9 am. Intramural Dodgeball Tournament Semi-Finals @ lunch Friday. EXPLO 2019 RESCHEDULED TO WEDNESDAY MARCH 13 – All School-based all-day exploratories and all day field trips (Gr. 8 Ski Trip, Gr. 6/7 Vancouver Trip, Imax/Flying Squirrel) will run on Wednesday March 13. COMMUNICATING STUDENT PROGRESS A reminder to all families that SD 62 and Journey Middle School is participating in a Pilot Project on Communicating Student Learning. Your child’s teacher will have informed you about how they will be communicating student learning. Many teachers will shift from traditional letter grades to a proficiency scale. We are aware that change can be confusing and difficult for all involved. Please know that the shift in how we communicate student learning is supported by research and best practice. As a staff we have been learning and planning to ensure we are providing informative and meaningful ways to communicate student learning. We appreciate your understanding and support during this important process. Tickets are available in the Journey office for $15. 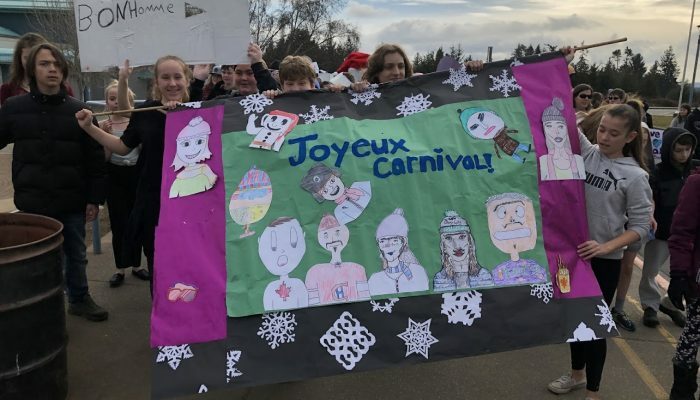 Peter and the Starcatcher Sets Sail at Royal Bay Secondary is a whimsical tale that tells the story of how an orphaned boy becomes Peter Pan. This Tony Award winning play (that contains lots of music) promises to be an adventure for the young, young at heart, and those determined to never grow up. NATIONAL CUPCAKE DAY – On Monday February 25th grade 8 students from Div 1, 2, & 5, 6, will be making and selling cupcakes at lunch in the foyer for National Cupcake Day. The proceeds for the sales will go directly to the Victoria Humane Society to help care for animals in need. Cupcakes will be $1-2. Boys Gr.7/8 Volleyball Game @ Selkirk Mont. PINK SHIRT DAY!! – wear your pink shirt in support of spreading kindness! JOURNEY WEAR ON SALE ALL WEEK! PLEASE DROP BY THE OFFICE AT LUNCH OR AFTER SCHOOL IF YOU WOULD LIKE TO PURCHASE JOURNEY HOODIES, T-SHIRTS OR OTHER ITEMS! EXPLO 2019 has been postponed due to the weather last week. Journey staff are busy rescheduling field trips. We will announce the new date for EXPLO 2019 at the end of the week. Thank-you for your patience. Peter and the Starcatcher is a whimsical tale that tells the story of how an orphaned boy becomes Peter Pan. This Tony Award winning play (that contains lots of music) promises to be an adventure for the young, young at heart, and those determined to never grow up. We are offering a special Starcatcher Ticket Bundle to all SD62 students, staff, and families. Buy any 4 tickets for $30. Offer has now been extended until Wednesday February 20th!